"Intriguing ...[filled with] new ideas about overarching intellectual themes that govern our technologies and our society." 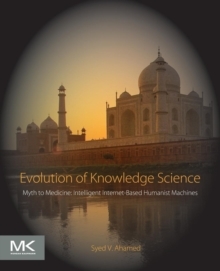 - Nikil Jayant , Eminent Scholar, Georgia Research Alliance "Dr. Ahamed is correct in observing that 'silicon and glass have altered the rhythm of mind' and that computers need to be more 'human.'" 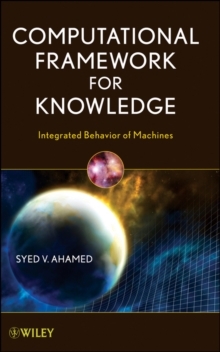 - Bishnu S.
Atal , Member, National Academy of Engineering This book combines philosophical, societal, and artificial intelligence concepts with those of computer science and information technology to demonstrate novel ways in which computers can simplify data mining on the Internet. 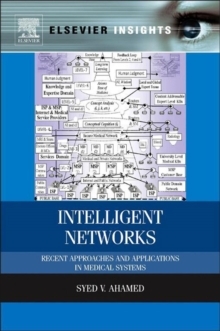 It describes numerous innovative methods that go well beyond information retrieval to allow computers to accomplish such tasks as processing, classifying, prioritizing, and reconstituting knowledge. 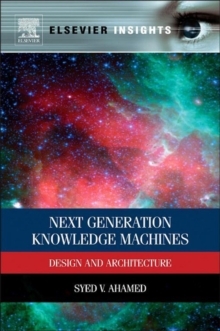 The book is divided into five parts: New knowledge sensing and filtering environments Concept building and wisdom machines General structure and theory of knowledge Verb functions and noun objects Humanistic and semi-human systems This book offers new mathematical methodologies and concrete HW/SW/FW configurations for the IT specialist to help their corporations explore, exploit, compete, and win global market share.